Is a powerful and amazing text that inspires awe and wonder. 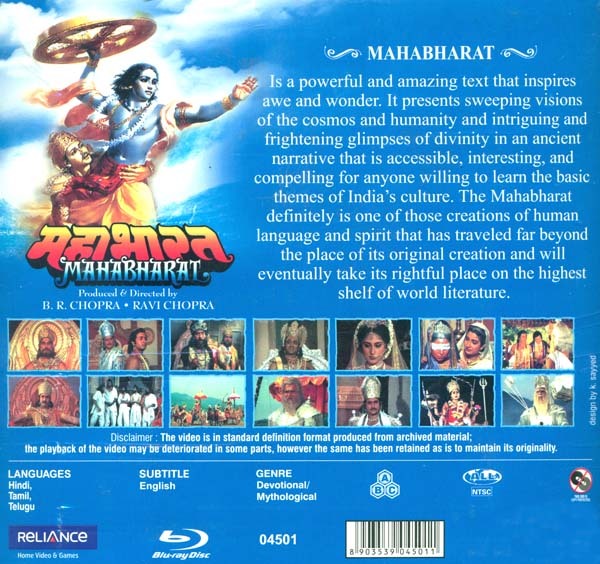 It present sweeping visions of the cosmos and humanity and intriguing and frightening glimpse of divinity in an ancient narrative that is accessible, interesting and compelling for anyone willing to learn the basic themes of India’s culture. 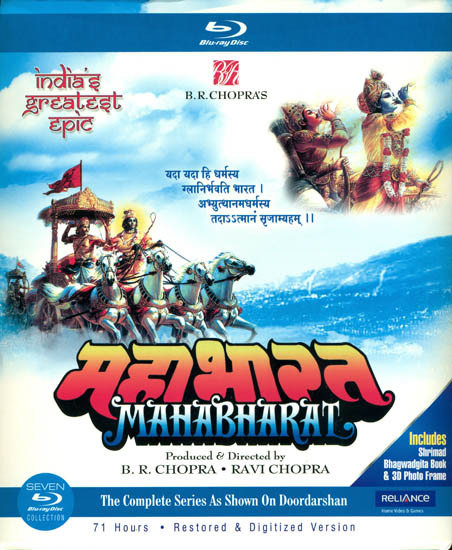 The Mahabharat definitely is one of those creations of human language and spirit that has traveled far beyond the place of its original and will eventually take its rightful place on the highest shelf of world literature.